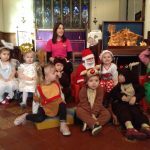 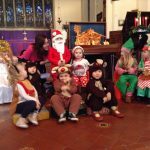 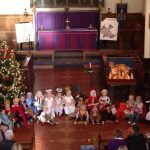 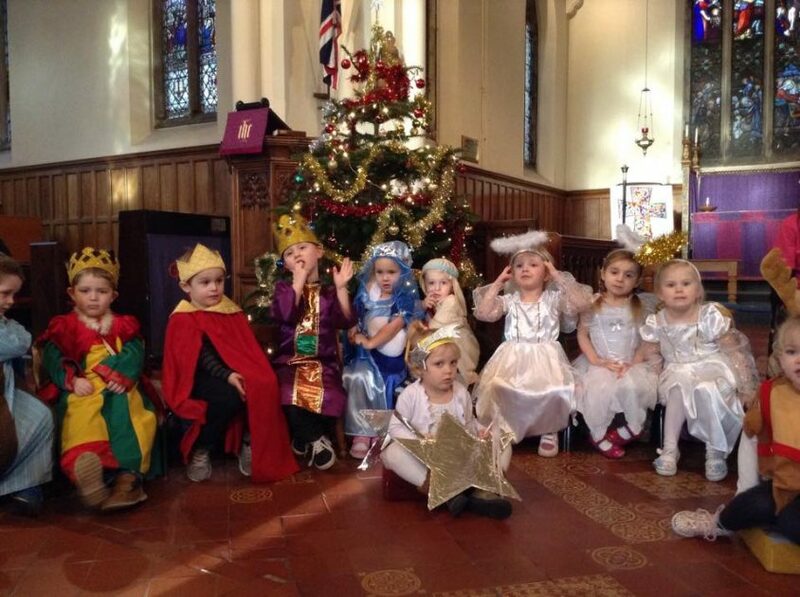 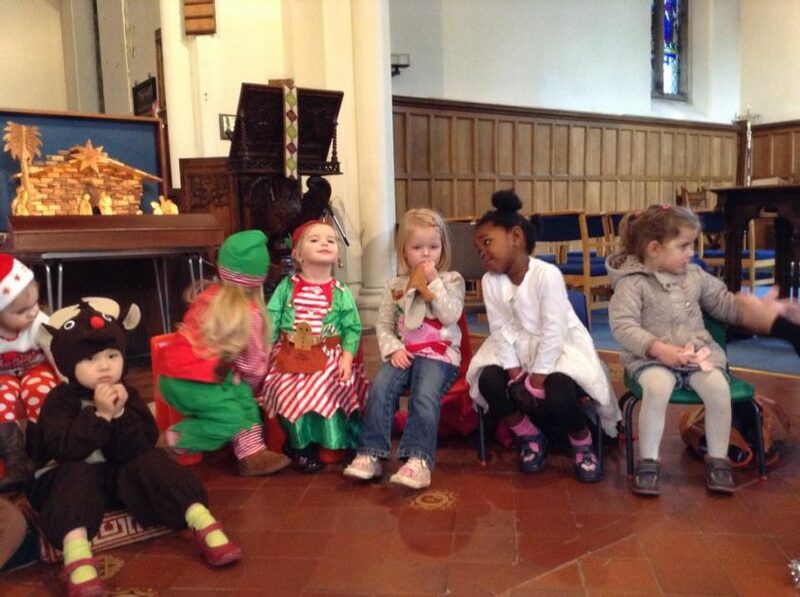 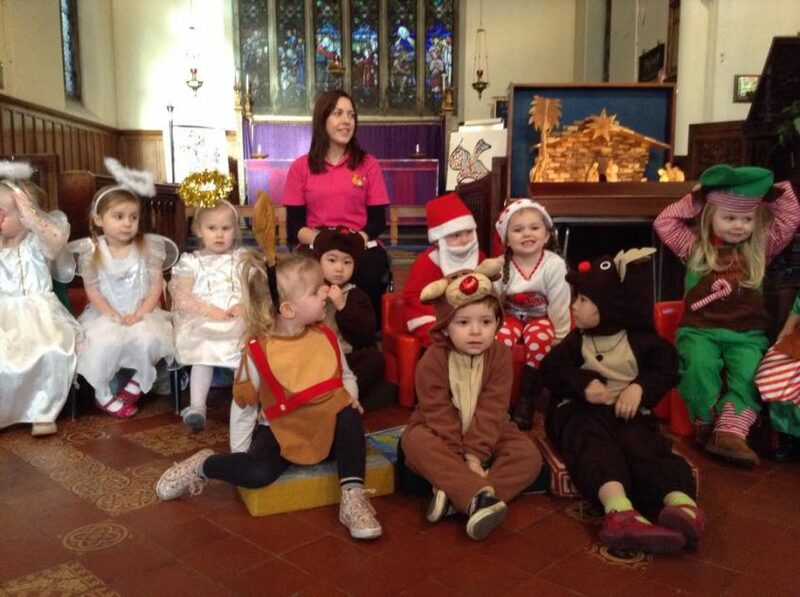 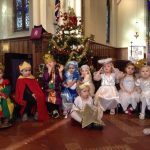 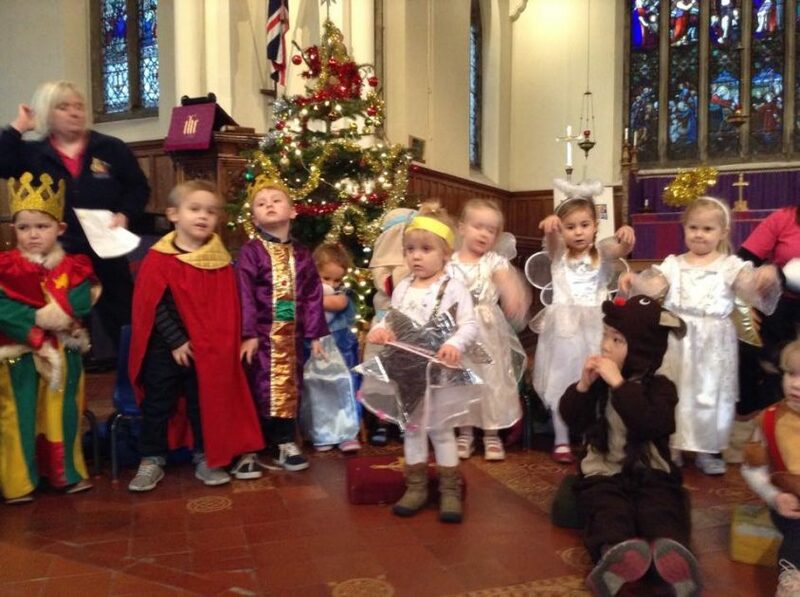 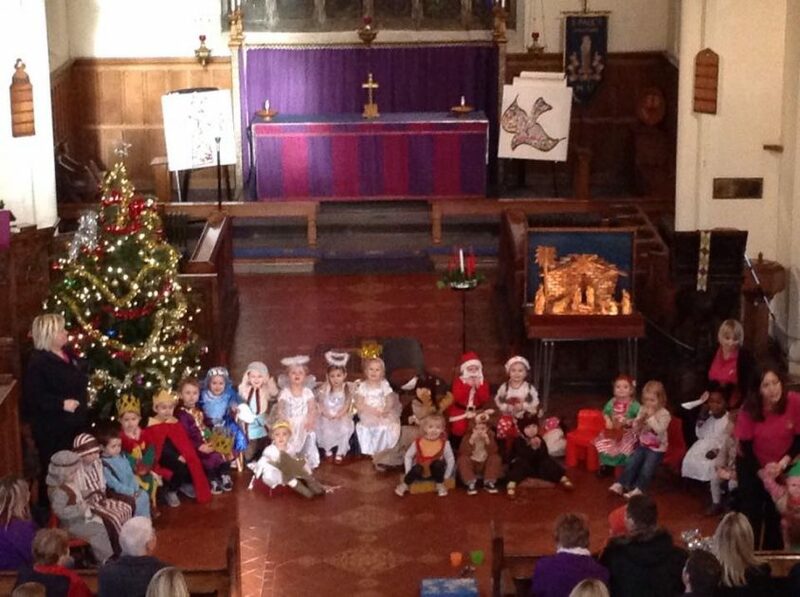 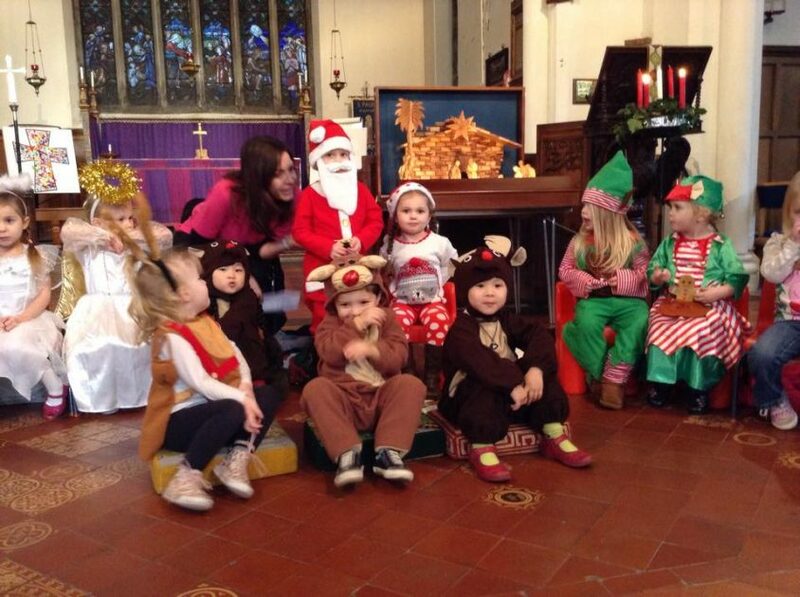 There are a number of benefits to children performing Nativity plays; building teamwork skills, developing concentration and focus and allowing children to perform and demonstrate their skills in front of an audience. 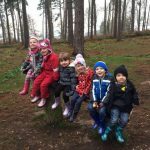 All of which builds confidence that they will continue to develop throughout their life. 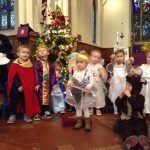 Our children at Stafford made us all very proud this week as they performed their nativity for their families at St Paul’s Church. 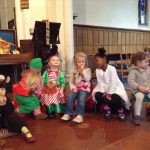 A fabulous performance by all! 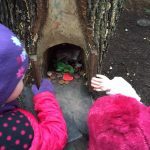 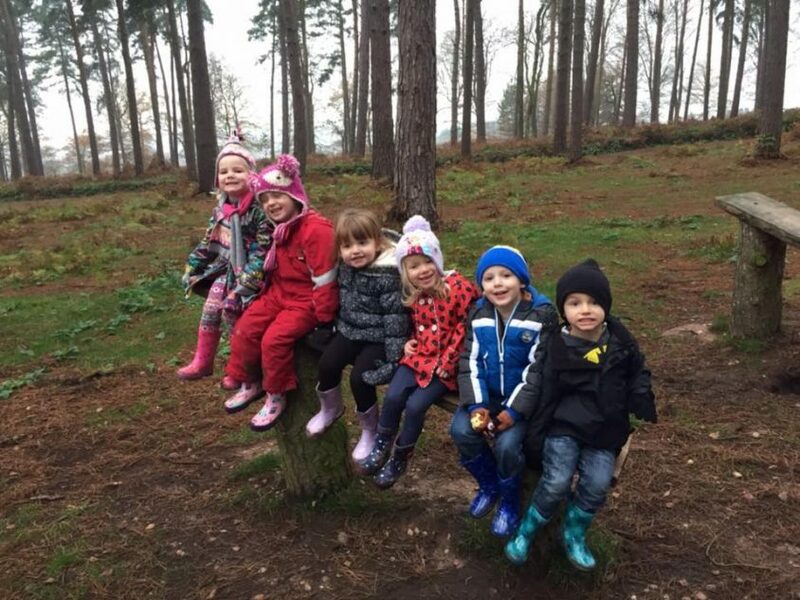 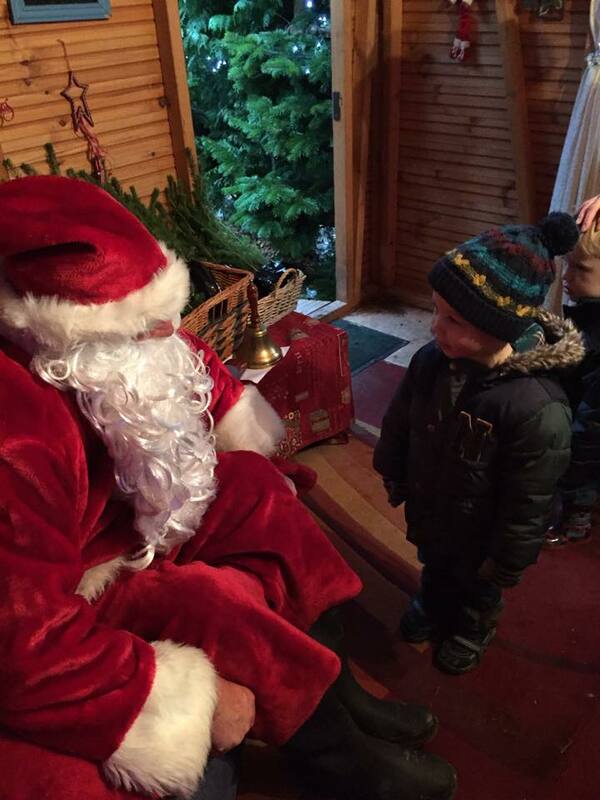 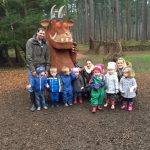 Our Norton Canes children had a wonderful start to December, as they visited Birches Valley in the picturesque surroundings of Cannock Chase. 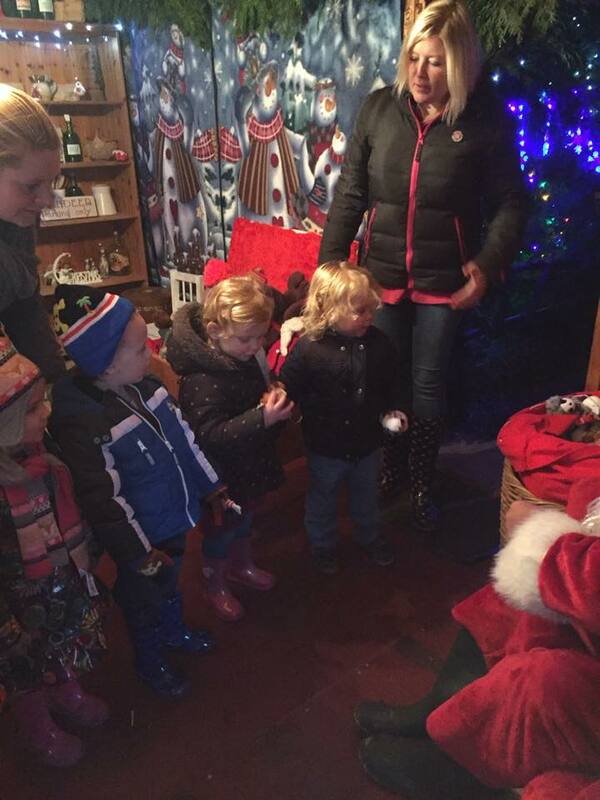 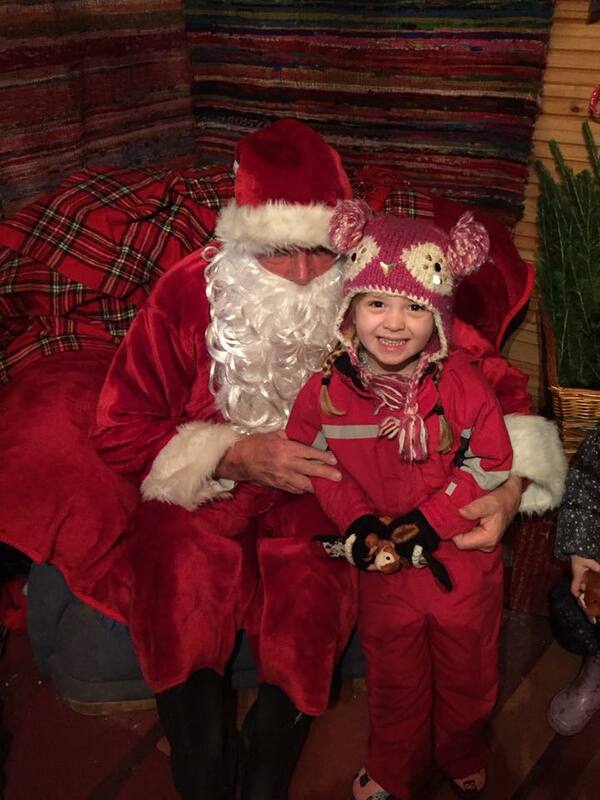 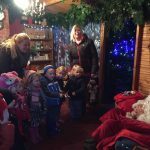 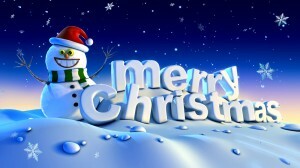 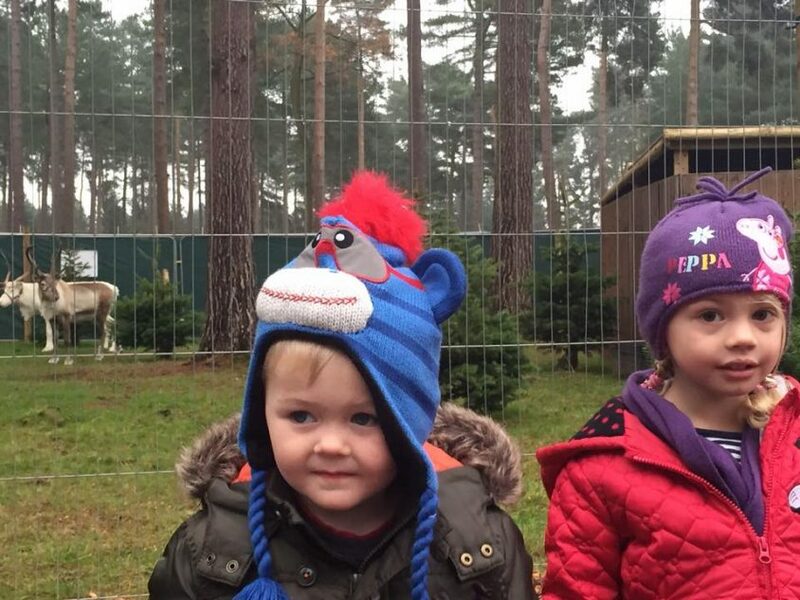 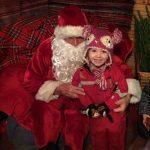 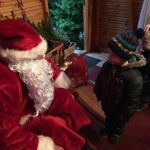 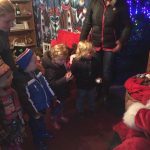 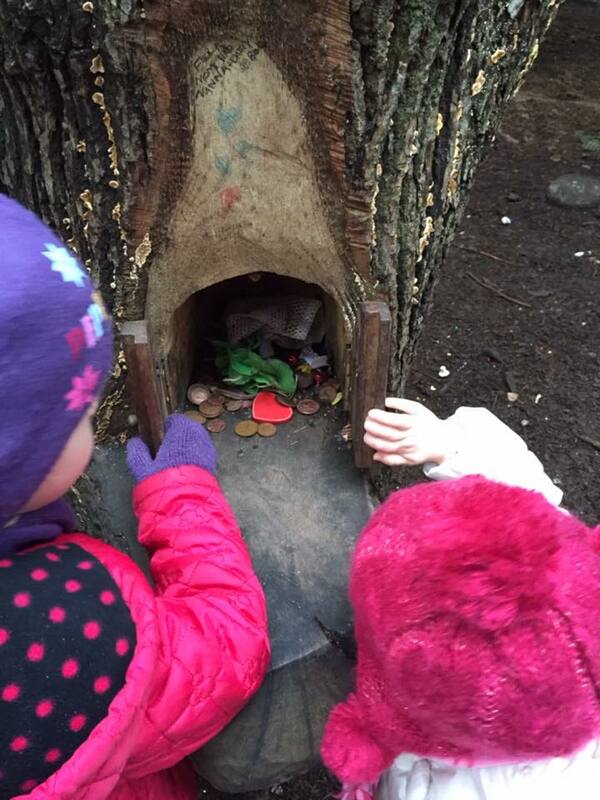 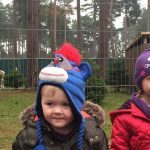 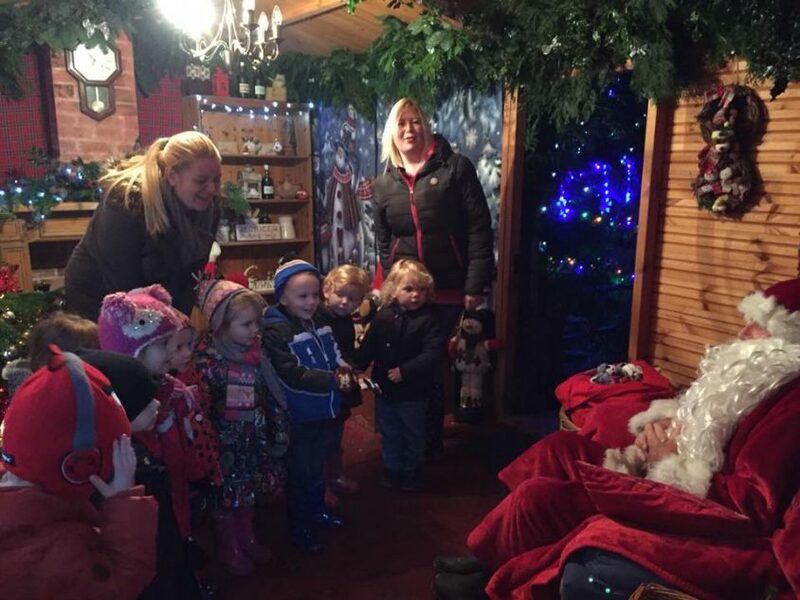 They chose a Christmas tree and then went on to visit Santa in his Grotto. 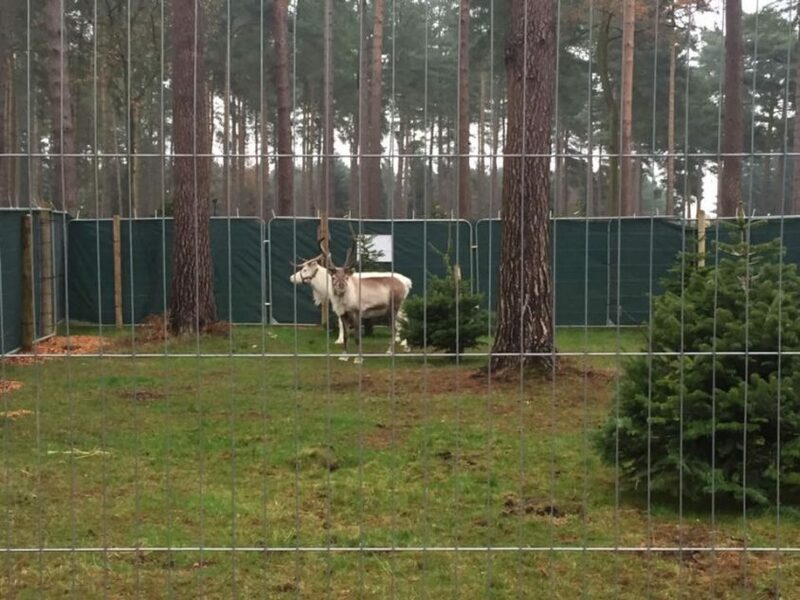 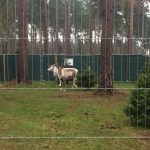 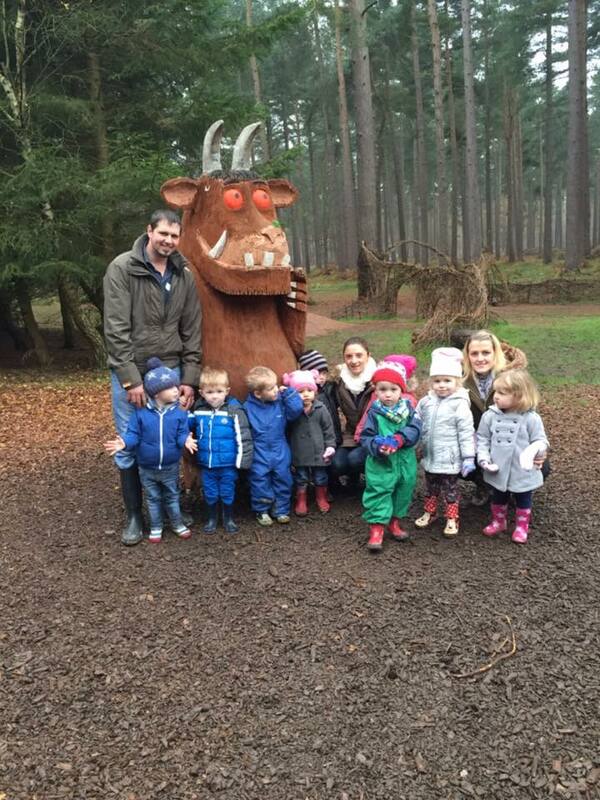 Santa’s real reindeer were also spotted grazing in their forest enclosure and we even managed to spot Rudolph!